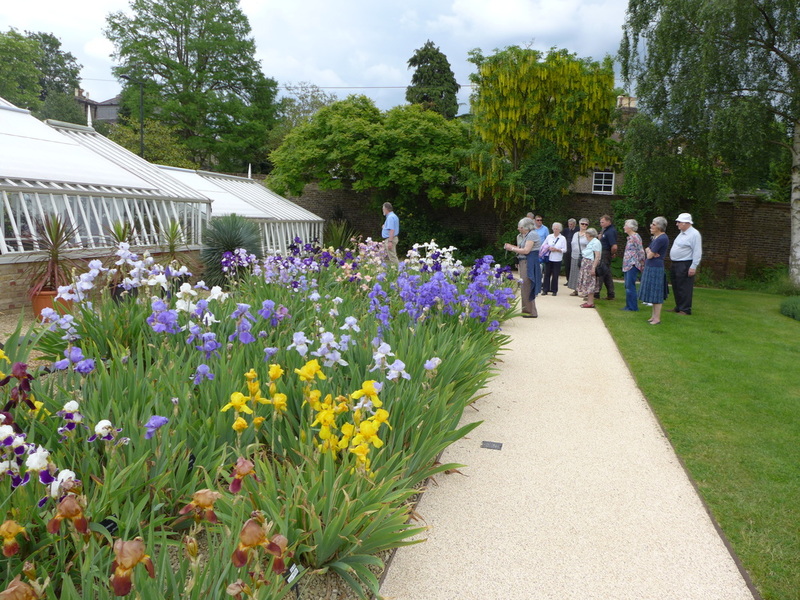 Since 1997, HALH has organised a garden party or visit for members. Each year the venue changes which gives everyone a chance to see another place in Hertfordshire (or just across the border in neighbouring counties). 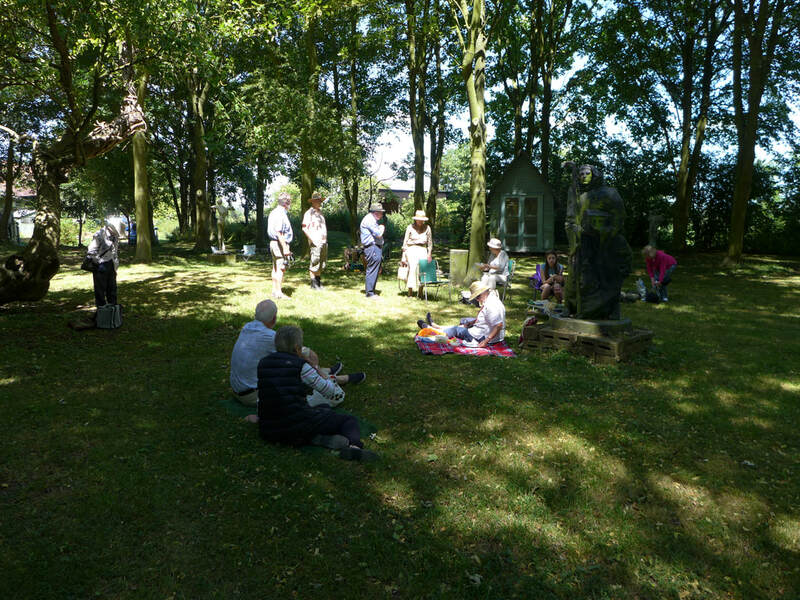 We try to find somewhere which has a pleasant garden for people to visit, a historic house/church and where we can sit and enjoy tea together. ﻿﻿Notice﻿﻿ for each year's Summer Visit is distributed with the Spring mailing. This year’s HALH Summer Visit will take place on the afternoon of Monday 15 July 2019 at Woodhall Park, Watton-at-Stone, where we will be the guests of Ralph and Alexandra Abel Smith. The form will open in a separate window. Please print off, complete and return as instructed on the form. 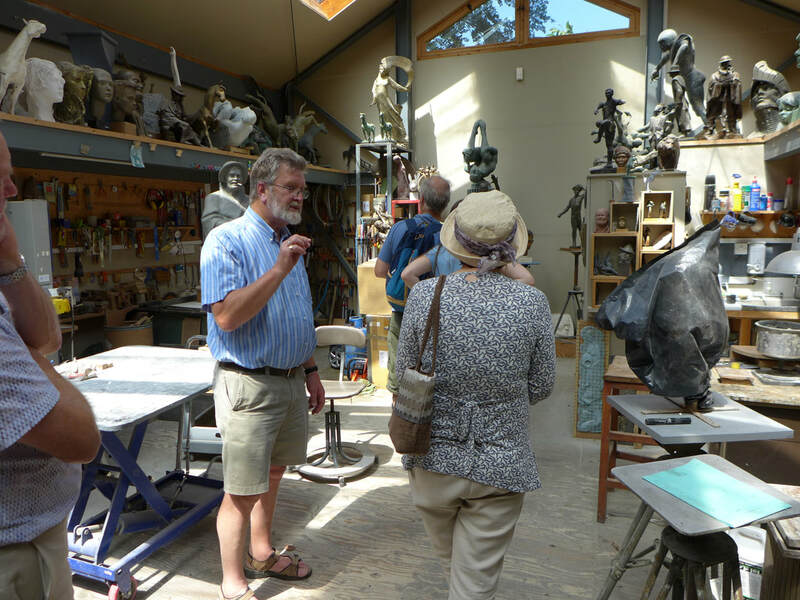 Last year’s summer visit took place at Hinxworth Place, Hinxworth on Saturday 30 June, where we were the guests of sculptor John Mills and his wife Jo.